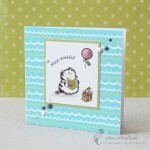 Today I’m showing a new card with an owl. 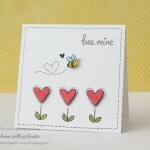 I like that one can do some stamping and make a nice clean and simple card. I used Avery Elle clear stamp set named “woodgrain and more” to make the tree trunk. 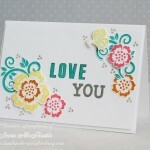 Then I added more stamps and color with Distress Inks and Distress Markers. I’d like to participate in AEI♥U Challenge #15 Clean & Simple. Love your clean and simple design and that owl is too cute! Thanks for joining us at Avery Elle! 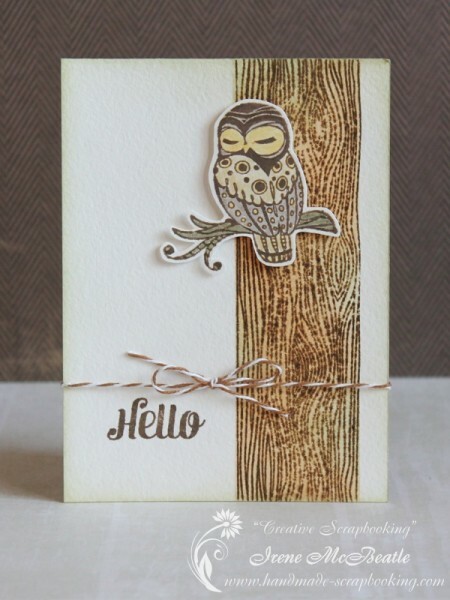 So clever to make a tree from the woodgrain background stamp! Thank you so much for sharing your creativity with the AE Challenge!